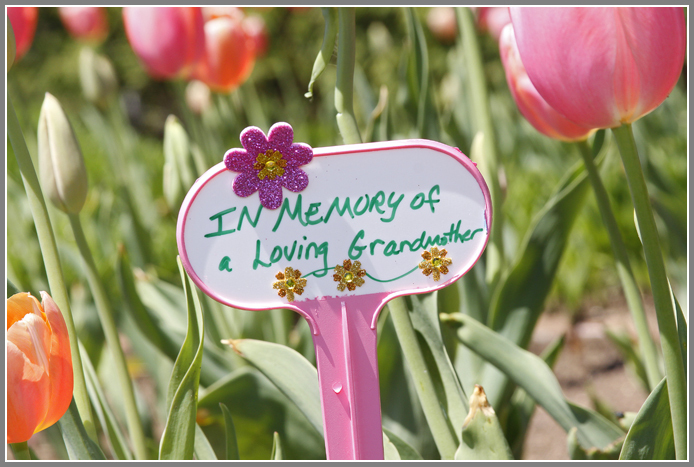 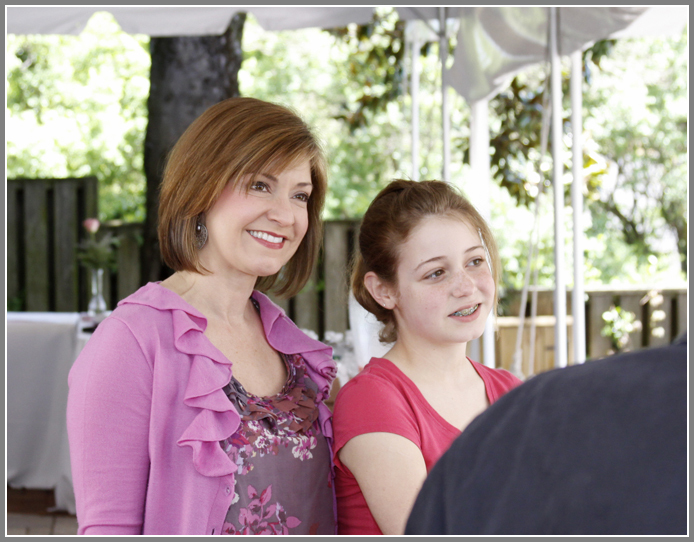 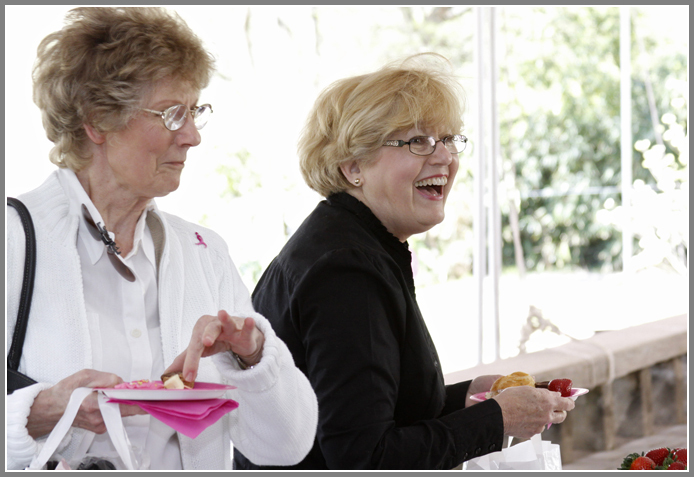 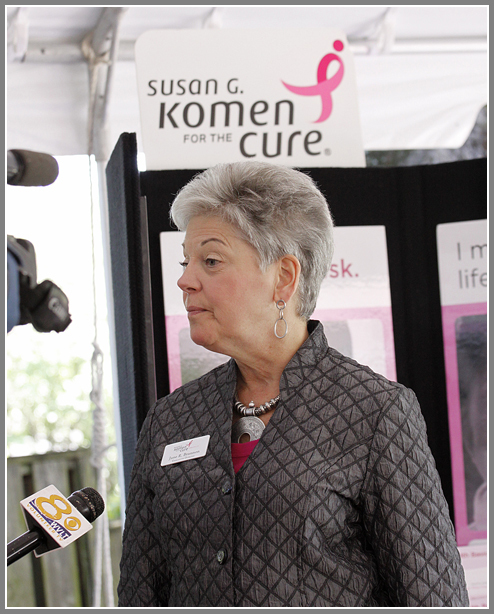 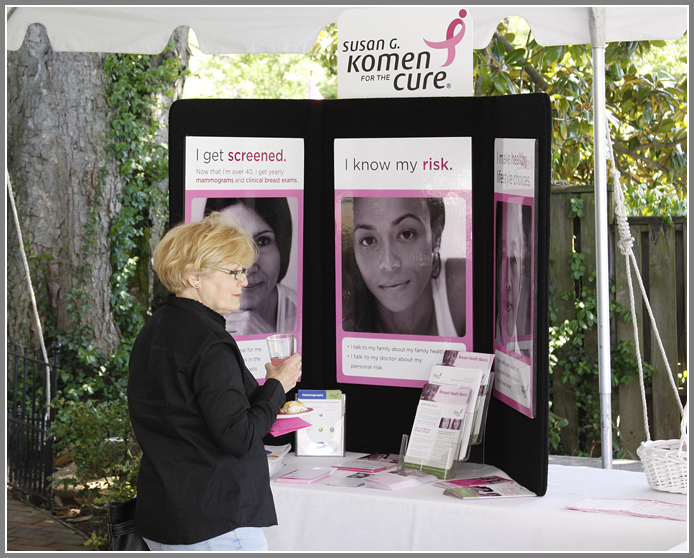 This past Saturday I volunteered to cover the”Blooms for the Cure” event which raised funds for the Knoxville Affiliate of the Susan G. Komen Foundation at Crescent Bend House & Gardens. 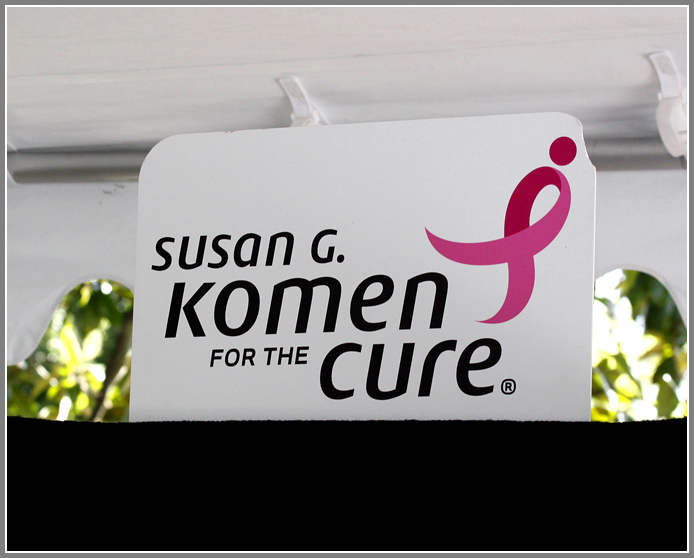 The foundation that helps fund Breast Cancer research and the education for early detection. 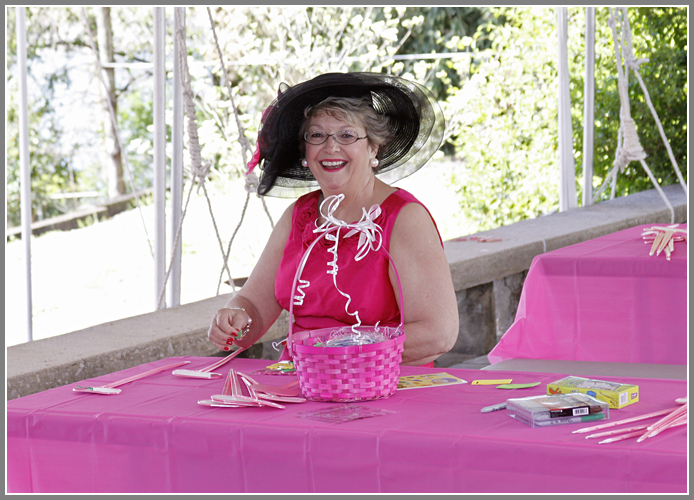 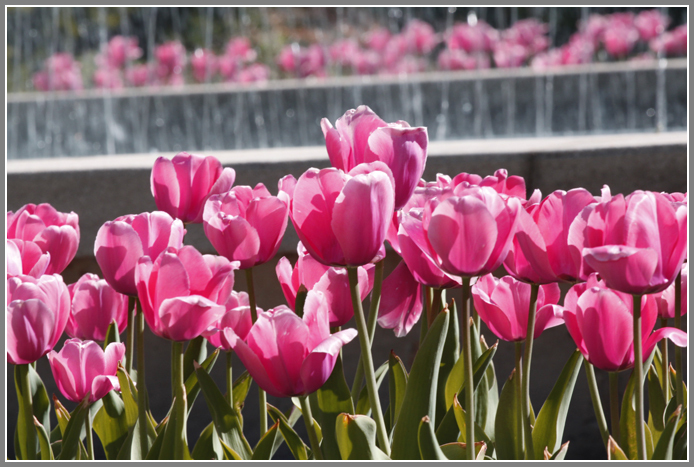 It turned out to be a beautiful day for the event as the gardens where overflowing with pink tulips and the guest were entertained by the Smokyland Sound Quartet of Knoxville, Tennessee. 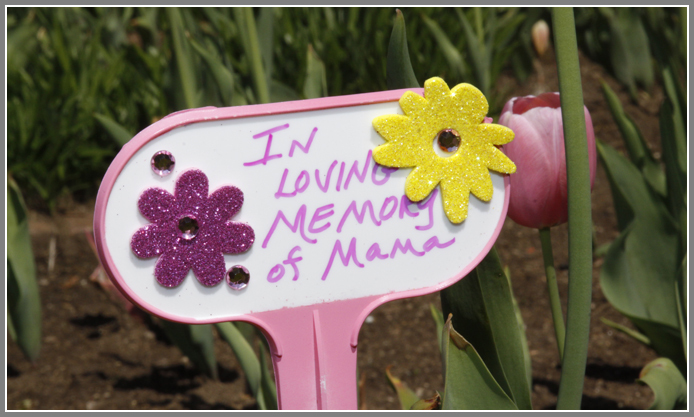 The Star of Knoxville riverboat brought guests in during the “Blooms for the Cure”. 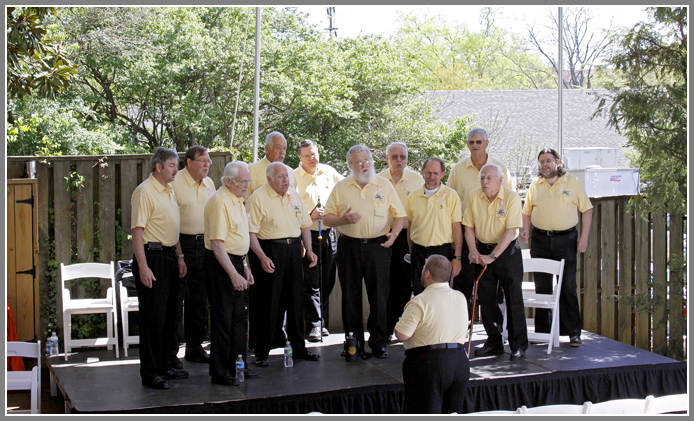 The Smokyland Sound Quartet performed several times throughout the day. 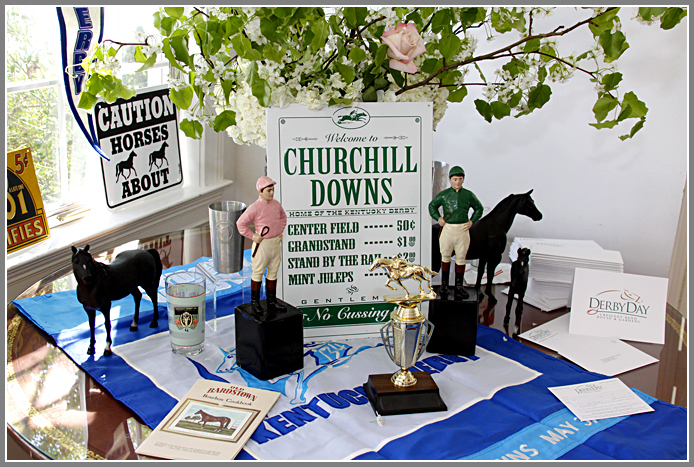 Crescent Bend House & Gardens will be hosting Derby Day on Sat. 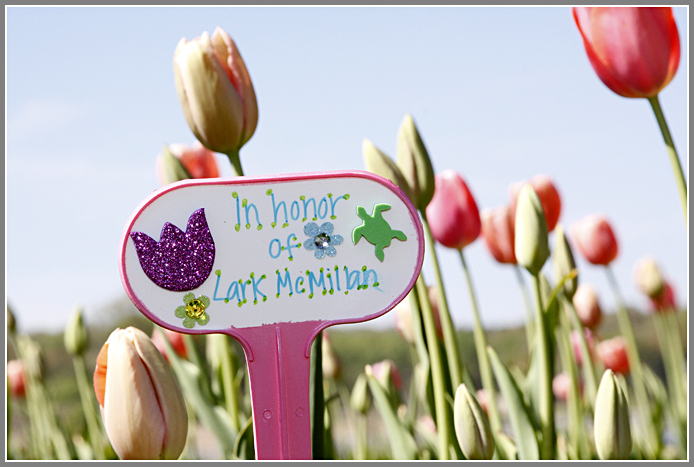 May 1st. 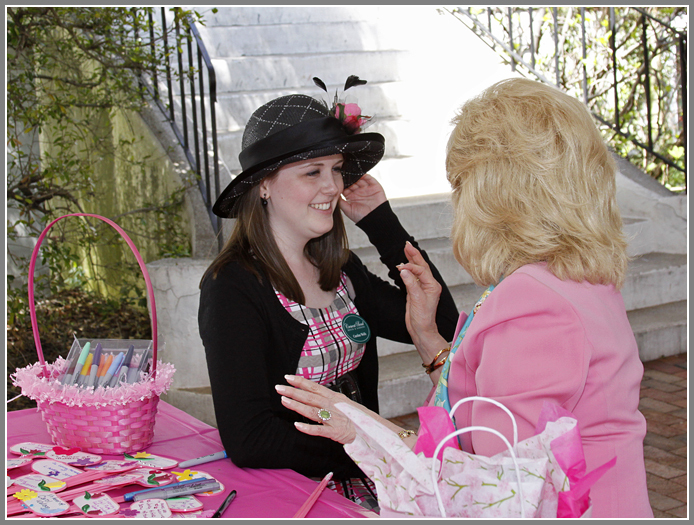 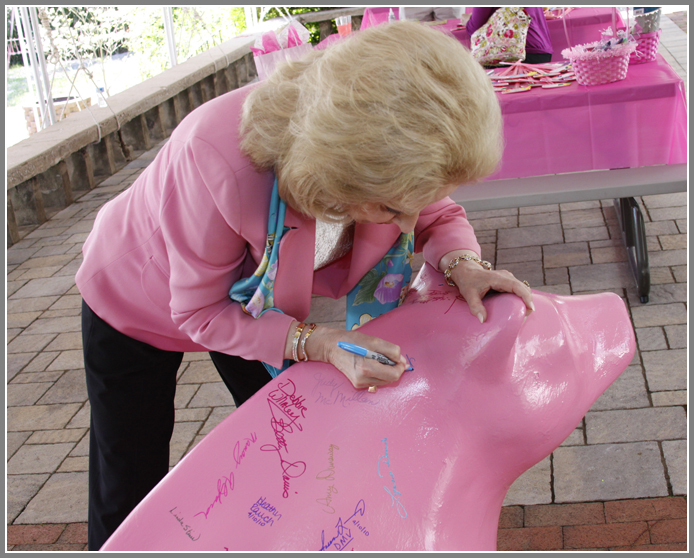 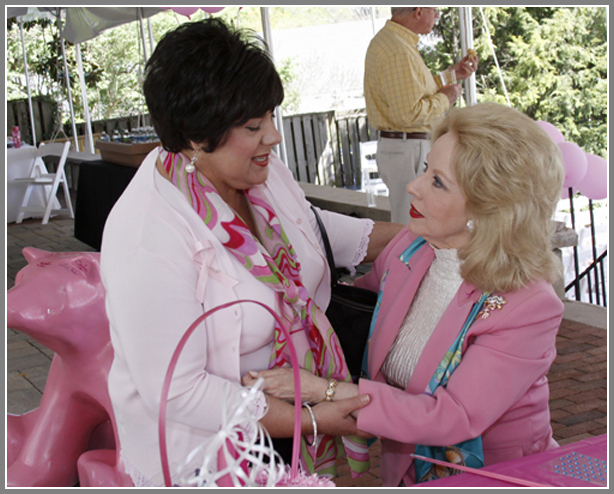 Mary Costa (the voice of Princess Aurora in Sleeping Beauty} signing “the pink bear for the cure”. 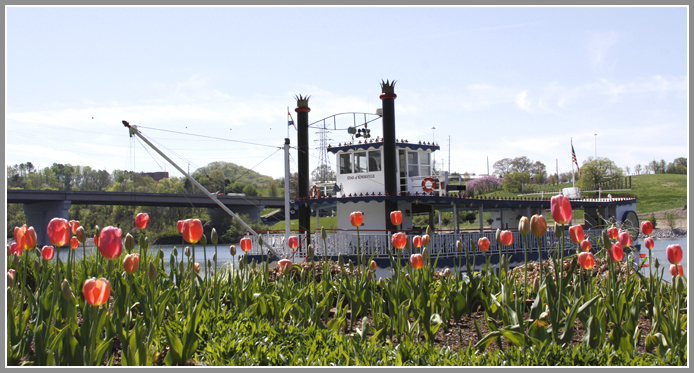 The Crescent Bend – Armstrong-Lockett House [part of the Kingston Pike Historic District add to the NRHP in 1996] & the William P. Toms Memorial Garden is located on Crescent Bend overlooking the Tennessee River in Knoxville, TN. 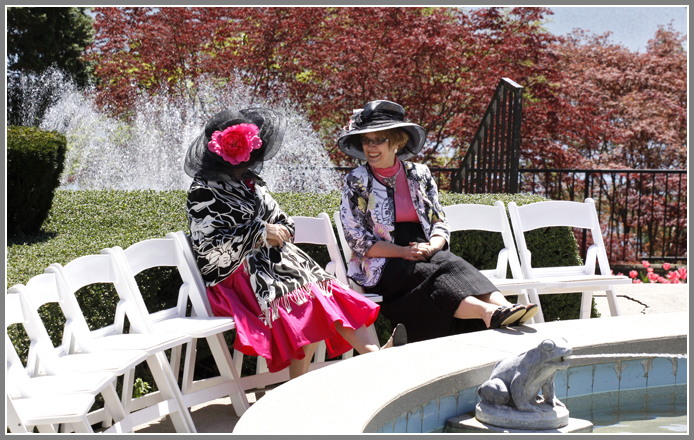 This grand estate with its three (3) acre’s of beautifully terraced gardens entertains events throughout the year.